Dr. Wendy O'Connor's "Teens & Technology: The Ultimate Guide to Understanding Your Teen & Social Media" is a must-read for anyone who wants to know how technology impacts the modern-day teen. One of the things I love out the book is it gives you an in-depth introduction to the benefits and dangers of technology. The book moves on to describe what to do to ensure your teen has a healthy interaction with technology. The book really covers a tremendous range of topics from the benefits of social media in the mental health field to the multicultural factors to consider. 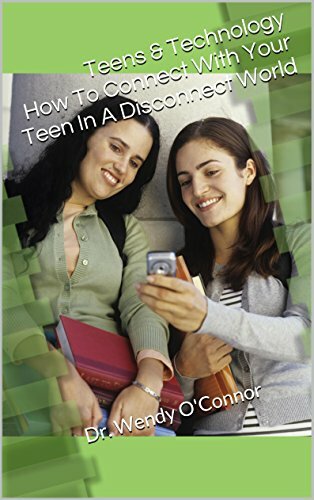 O'Connor's firsthand experience working with teens and couples as a successful therapist means the book was written from a perspective of experience. Looking forward to upcoming speaking events in LA. Overall, a great book for anyone with teens.